© 2016 Magnificence Music Group. All Rights Reserved. 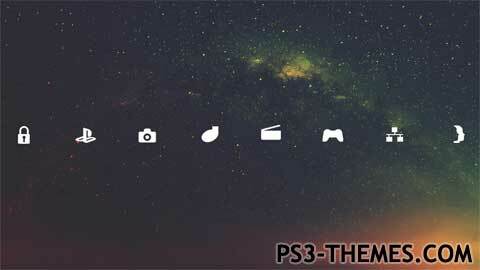 This theme was posted by PS3 Themes on July 1, 2018 at 4:48 pm, and is filed under Art/Graphics.